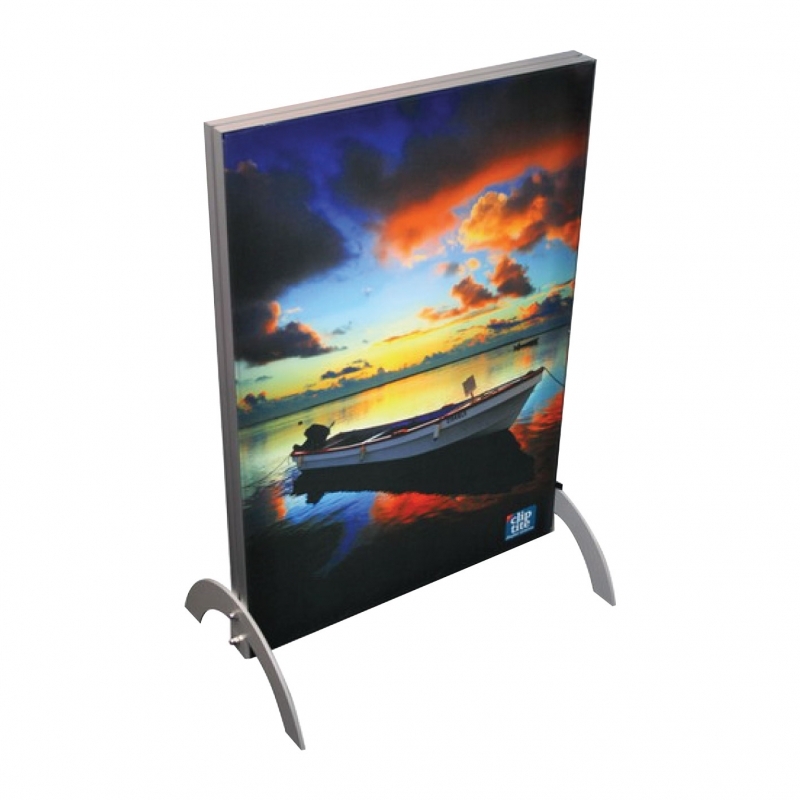 Clip-Tite manufactures graphic display systems. We have been providing excellent service for over 15 years and our team has over 25 years experience in the industry. We take pride in our products and aim to go the extra mile for every order. Clip-Tite is based in Wynberg, Sandton and offers a fully functional factory and offices. Clip-Tite was founded by Vic Anderson in 2002. Having previously worked for a sign company which went into liquidation, Vic had been in the sign industry for some 15 years and was in his mid-40’s. He thought he was a little old to be looking for a job. Vic looked at suppliers to the sign industry and realised that the service offered by the existing suppliers of clip frames to the industry was unsatisfactory and therein was the opportunity he was looking for. Not only did Vic believe that the service could be improved, but that the design of frames could also be improved and so he set about designing his own system. He entered the market with a mission to become renowned for being the best supplier with the best products at a fair value. Today Clip-Tite bears testament to Vic’s mission by being in business for over 15 years! All members of our original team are still with the company and we have built up a client base of over 1000 customers. At Clip-Tite we are continually improving and creating innovative graphic framing solutions. Our products are both aesthetically pleasing and easy on your budget. We pride ourselves in offering all standard sizes (from A0 to A4) in ALL profile specifications, but we will also manufacture any size to suit your needs! We supply throughout South Africa and to most countries in Southern Africa, including Tanzania, Kenya, Malawi, Botswana, Namibia and Zimbabwe. 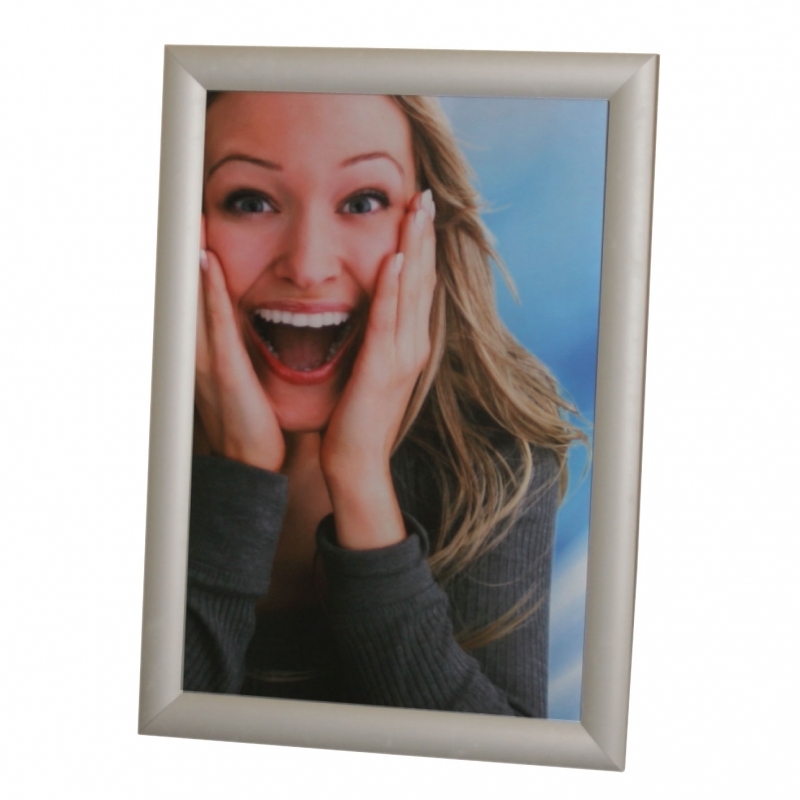 Our banner frames and clip frames grace many shopping malls, airports, banks and offices. It Is our pleasure to work with Clip-Tite. We receive fantastic service and great products. We have been using Clip-Tite for over 6 years now! Whether it be quotes or production, the service we get is always enthusiastic and precise. They provide excellent service even with demanding lead times with no compromise on quality. Clip-Tite has always had a good reputation Their mix of service, quality and price offers excellent value. In the 14 years that I have been dealing with them I have NEVER once been let down! Clip-Tite has always provided a professional service and helped with deadlines where they can. Their quality is good and they’re always willing to go that extra mile. They are friendly, efficient and a pleasure to work with. Clip-Tite is still one of the few companies that takes pride in their workmanship, quality and client relations. If it’s an order that I needed urgently I know I can rely on them. Their after sale service is one of the best I have experienced in a very long time. Everything is right – the price, the products, the service, just perfect! Thank you for your wonderful customer service – you guys are the best! We needed to have an upmarket PVC tensioning system for Mercedes Truck SA. We installed 3 PVC prints (4453mm x 4150mm) onto an exterior wall to be visible from the freeway. Clip-Tite’s BannerFrame was the perfect solution as the profiles could accommodate the size without any joins and the 100mm aluminium clip profile gave the upmarket effect that the client was looking for. Clip-Tite’s service was second to none. They advised, made the frames and delivered on time. What more could one ask? I have been using Clip-Tite for only 2-3 weeks and I must say, I am so impressed with the service, the process and the products! Clip-Tite Displays offers great price, service and products. We have been buying from Clip-Tite for over 10 years. Clip-Tite offer good quality products, they are well priced, have good delivery times and have sufficient product variations. I have been using Clip-Tite for 5 years now. Thanks a million for this, we will be using you guys in the future as I had huge problems with my previous supplier. Thanks a million and enjoy the holidays. Thank you very much for the speedy service. Thank you for the Electronic Brochures too, some really cool products you are offering.